Dear editor: I am writing to urge you to vote for Dylan Roberts for State Representative, House District 26. Dylan has done an excellent job as our Representative this past year. He knows what is important to Eagle and Routt counties, and he knows how to make our voices heard at the state capitol. 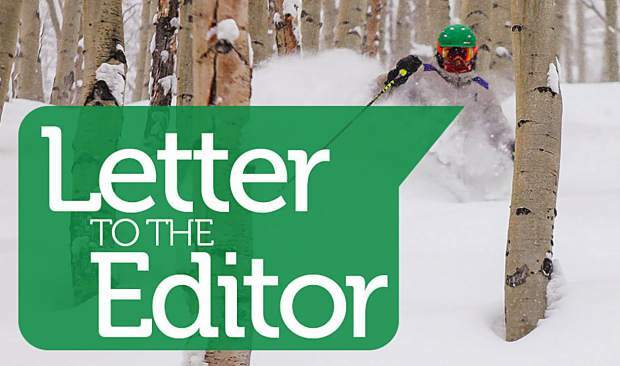 One issue of vital importance to us here in Eagle County is water. Dylan is the only candidate in this race with a depth of knowledge and experience when it comes to water. This year’s drought has made us highly aware of the precious resource that flows in our streams, providing sustenance to people and to wildlife, sustaining agriculture, providing recreational opportunities for our residents and our visitors and serving as the basis for much of our economy. This has been a dry year. Sept. 30 stream flow at the U.S. Geological Survey gage at Gore Creek in Vail showed lower flows than in 2012, the lowest year on record. As of Oct. 9, Lake Powell is only 45 percent full and Lake Mead is at 38 percent, according to the Bureau of Reclamation. The threat to our water supplies isn’t theoretical; it’s facing us today. 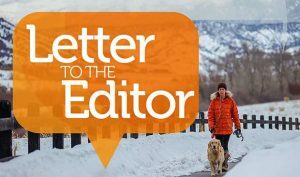 Add transmountain diversions and rapid growth on the Front Range, and it’s easy to see why we need a legislator with water experience working for us. 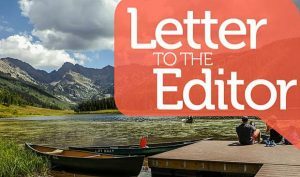 • And he co-sponsored bills that encourage Front-Range water conservation to lessen demands on Western Slope water. Rep. Roberts knows that we have to manage the precious water we have wisely and efficiently. Water means life for our farmers and ranchers, our ski economy and our environment. 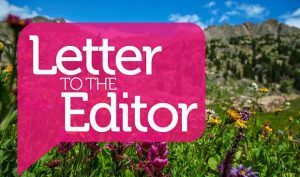 Especially in times of drought, wildfire and increasing demands for limited resources, we need a proven decision-maker who listens to Eagle County and who has the skills to safeguard our future. Rep. Roberts is that leader, and I encourage you to vote for him for House District 26.